One of the challenges that many ambitious mums face is deciding on the direction of their career after they start a family. 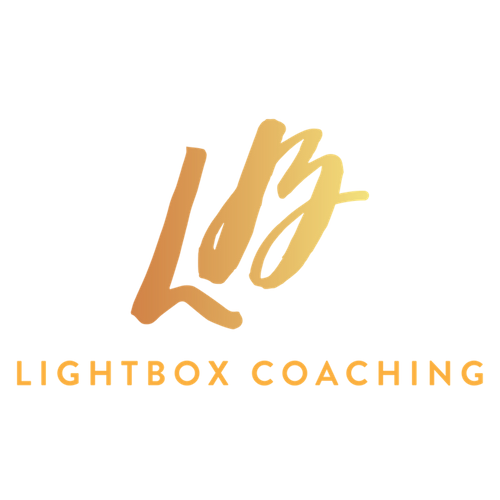 Many women I have spoken to recently are feeling stuck and unsure about the next steps to take. 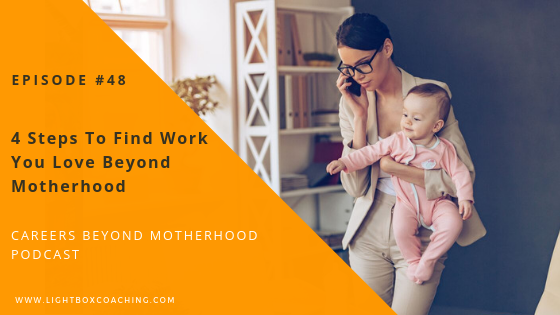 In today’s episode, I am sharing the 4 Step Process To Find Work You Love Beyond Motherhood. The recording is taken from a recent webinar that I delivered on this topic. – Why joining a supportive community will help you achieve your goals.